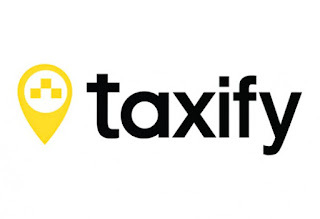 Taxify is one of the fastest growing startups in the world with over 15M happy customers in 25+ countries, from Europe to Mexico to Africa. We’re building the future of transport – one platform that connects you with cars, motorcycles, scooter sharing, and anything else you need to move around in your city. Fast, convenient and affordable for everyone, as transport should be. 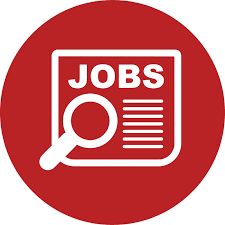 We are expanding in Tanzania and we are looking for a driven Operations Manager in Dar es Salaam, who can sort up the supply, support the demand and grow Taxify further. Let’s build the future of transportation together!